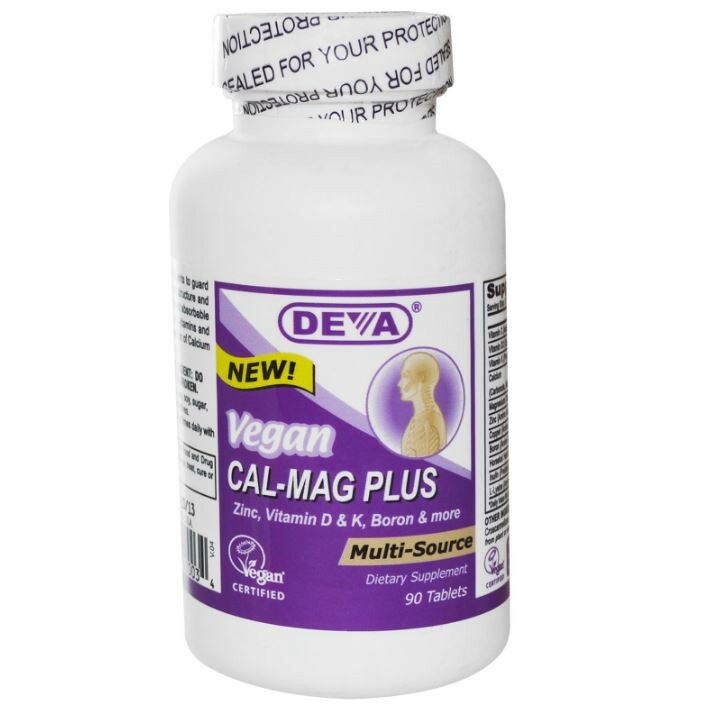 Deva Cal-Mag Plus provides all the key nutrients to guard against bone loss and, helps maintain normal structure and development of bones. 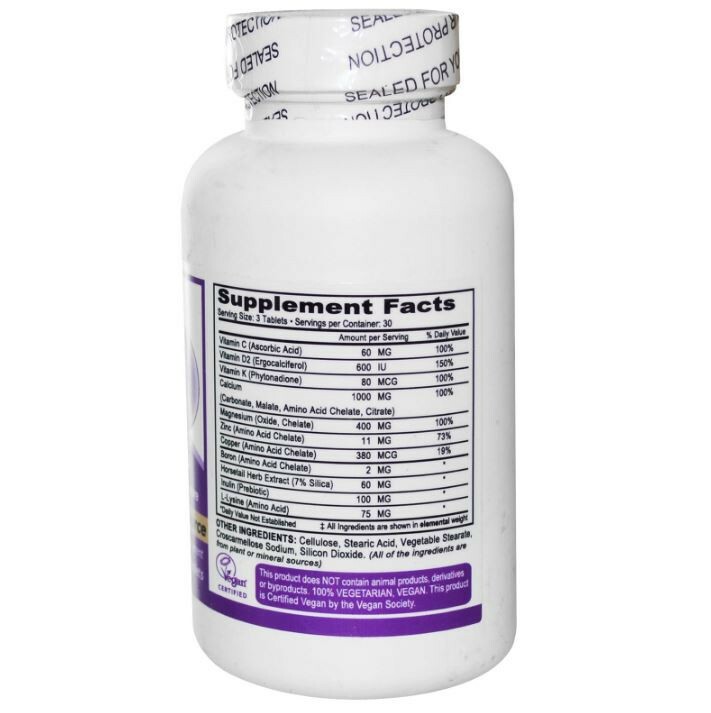 It includes four different absorbable sources of Calcium as well as other minerals, vitamins and nutrients to increase the absorption and retention of Calcium by the body. 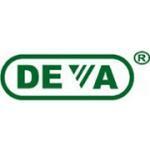 Food sensitivity: Free of GMOs, yeast, gluten, soy, sugar, corn, dairy, starch, salt, animal products or derivatives. For adults take one (1) tablet three times daily, or as directed by a doctor. Store in a cool, dry place. Tamper Evident: Do not use if imprinted seal under cap is broken. 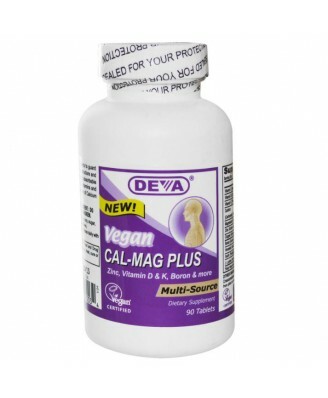 Always consult your doctor before taking any dietary supplements.